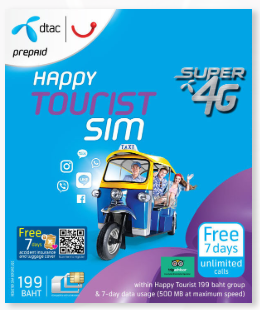 What is the DTAC Tourist Sim? 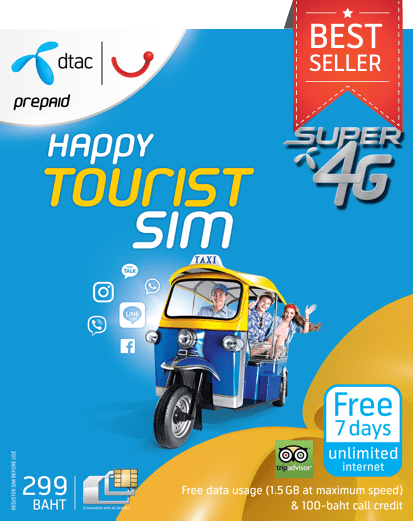 The most importantly for tourist who visited Thailand for their vacation. 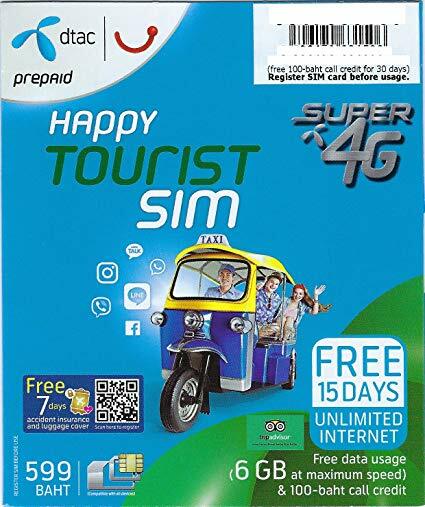 You can give your phone number to family before trip or don’t miss each other a long the trip by local phone number. You never get lost in Thailand with free-flow Internet comes endless possibilities and solutions sometimes taken long to find hotel and it’s no fun dragging your luggage around the uneven streets of city, looking like a very lost tourist. And we can’t determine which one better than the other one but for short trip about 3-5 days we recommenced 299 package which fit for you. Moreover customer service English-speaking will be happy to assist you.